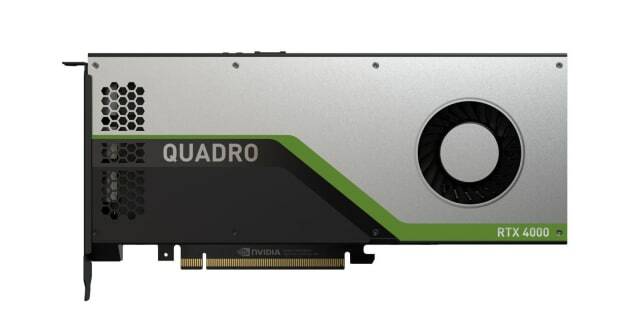 For CAD users in the professional visualization (ProViz) space, design engineering industry, as well as those professionals who work in advanced product design, NVIDIA has released the Quadro RTX series. While the RTX’s real-time ray tracing is typically reserved for high-end gaming and visual effects for Hollywood films, RT Cores and Tensor Cores have been designed for deep learning applications and artificial intelligence (AI)-enhanced imagery. We had the opportunity to do a hands-on review of NVIDIA’s new Quadro RTX 4000 GPU and compare it to a Quadro P4000 GPU. 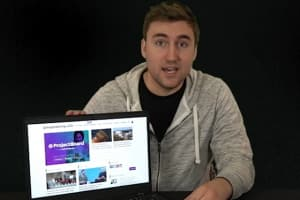 We hoped to see if the difference in cost between the two would make it easier or harder to imagine advanced design professionals buying the RTX 4000 to power their workstations. For professional visualization and product design, the only questions are: How much of a difference does real-time ray traced rendering (or interactive ray-traced rendering) make to engineers and design professionals? And, have developers woven the new RT Cores and Tensor Cores into professional visualization and 3D modeling software? What exactly is the Turing GPU architecture? Design professionals want more efficiency, useful new features and higher quality performance when buying a new GPU. The new Turing SM has novel advanced shading features like variable rate shading and mesh shading. It also features Turing Tensor Cores, which help with deep learning training and inference operations. But these Turing Tensor Cores are able to improve real time graphics rendering with AI features like Deep Learning Super Sampling (DLSS) and AI In Painting. To read more in-depth about the Turing architecture, check out NVIDIA’s whitepaper on the subject. What do the Turing RT Cores do? The Turing RT Cores are designed to accelerate hardware so a workstation can blast off into the new era: real-time ray-traced rendering. This means design professionals can create photorealistic environments with photorealistic objects in them, both of which will have physically accurate reflections, refractions and shadows. For professional visualization and advanced product design workflows, the RT Cores in the GPU perform a function that the CPU used to do, which is decide what objects are in view and which are occluded during ray-traced rendering, and then redirect rendering resources to objects that are fully in view. The Quadro RTX 4000 GPU includes 8GB of GDDR6 memory with up to 416GB/s of bandwidth and 2304 CUDA Cores, which means that engineers and design professionals can create and execute complicated computational chores needed for real-time design simulation. This GPU also includes 288 multi-precision Turing Tensor Cores, and can give users up to 57 TFLOPS of deep learning performance. If a design professional is involved with professional-level AI inferencing deployments requiring a single slot GPU, this is one of the only available options. 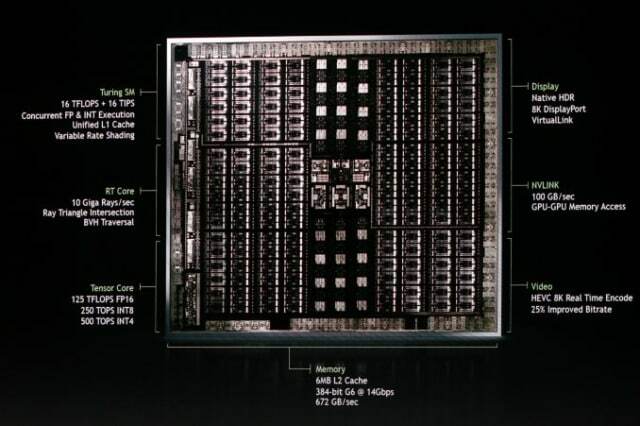 There are also 36 Turing RT Cores, which provide up to six Giga Rays per second of real-time ray-tracing. 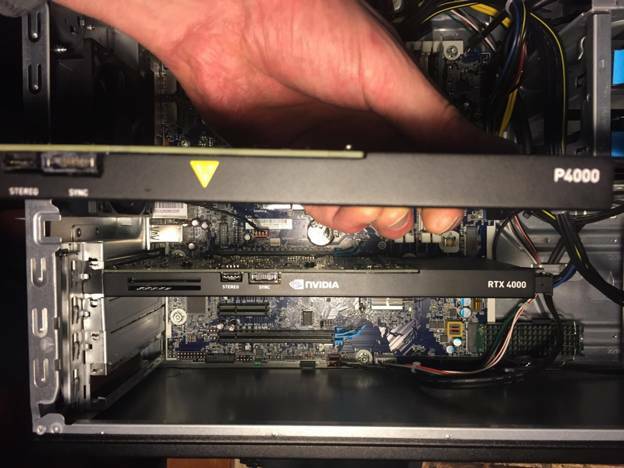 Trading out the Quadro P4000 with Pascal architecture with the Quadro RTX 4000 in my desktop workstation at home. Unpacking the Quadro RTX 4000 was very easy, and replacing the Quadro P4000 was a snap. After optimizing the workstation for benchmarking and running SpecViewPerf13. The RTX 4000 with Turing architecture scored well compared to the Quadro P4000 with Pascal architecture. They are both single-slot (4.4” x 9.5”) and have 8 GB GDDR6 video memory, but the RTX 4000 has over 500 more CUDA Cores, almost 30 more RT Cores and almost 200 GB per second more in memory bandwidth than the Quadro P4000. Plus, the RTX has 288 Tensor Cores for deep-learning applications to the Quadro P4000’s zero. Advanced product design teams and product manufacturers are looking to find concrete ROIs for using virtual reality (VR), AI, photorealistic rendering and real-time engineering simulation as technologies to enhance efficiency and quality of existing workflows. Do these technologies offer an ROI that will help them reduce costs, speed up development times and optimize their products? While the veracity of claims about what these technologies can actually do can suffer from too much hype, VR is making progress. In particular, there does seem to be a definite ROI for investing in the technology for advanced product design for large scale products found in aerospace, automotive, architecture and agriculture. When physical prototyping is as costly as it is for these industries, keeping a prototype digital longer pays off since making changes to a physical version is vastly more expensive. Photorealistic visualization and real-time engineering simulation are not replacements for physical testing, nor will they ever be. However, these technologies are useful and are powered by GPU-powered software tools, like real-time engineering simulation of 3D CAD models. 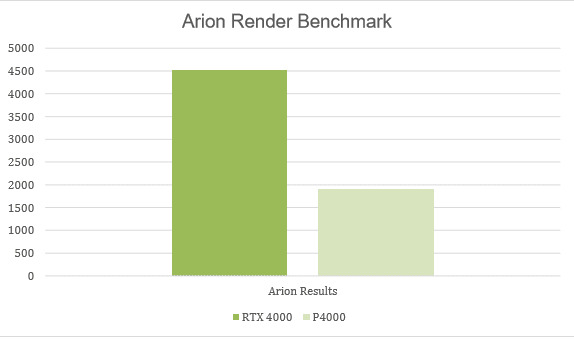 The Arion Benchmark is a standalone render benchmark based on the commercially available Arion render software from RandomControl, and higher scores are better. 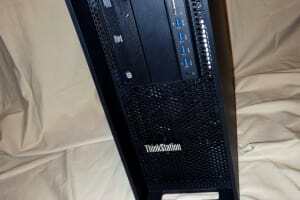 The RTX 4000 performed significantly better than the P4000 on this test. 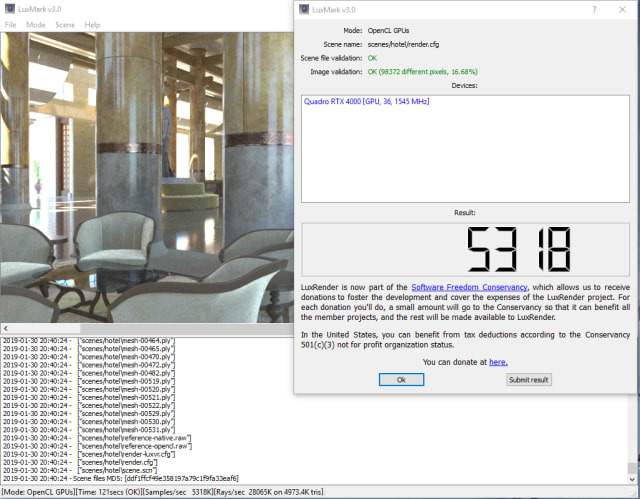 LuxMark is a standalone OpenCL rendering benchmark based on the LuxRender render engine and contains three scenes with three different complexities. 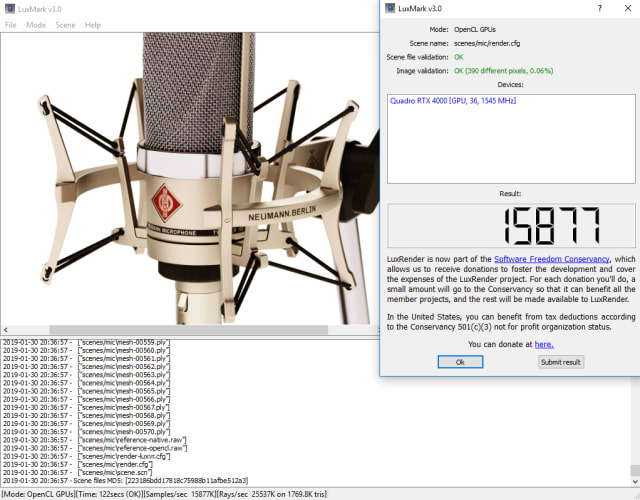 This is the second most complex rendering benchmark in the LuxMark series and it is the only benchmark that did not perform up to expectations. Not by a large margin, but enough to be noticeable. This hotel scene is the most complex rendering scene in LuxMark benchmarks and the RTX 4000 did extremely well here. 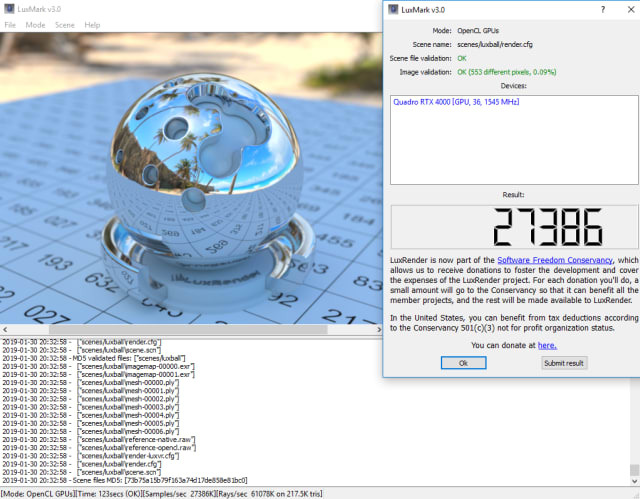 Pictured above is LuxBall, the simplest of all the Luxmark benchmarks. 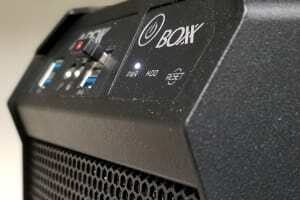 The RTX 4000 also did extremely well and blew away the P4000 in terms of time and quality. Advanced product design teams are always looking for an edge, and because of new technology like the RTX 4000, a curious thing is beginning to happen. Designers are getting caught up in workflows that used to be the exclusive domain of engineers. 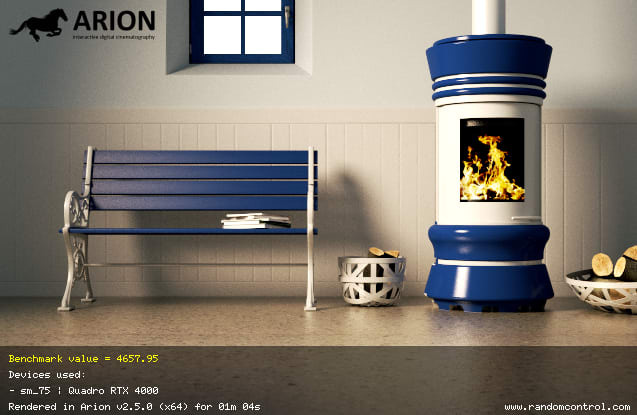 This makes features of the RTX 4000 like AI denoising, GPU-accelerated real-time engineering simulation and physically-based rendering (PBR) more valuable in that they increase efficiency and time-to-market. Designers are increasingly turning to immersive design tech like AR and VR to keep a prototype digital further down the product design lifecycle to implement design changes prior to committing capital to the creation of a physical prototype, where design changes jump up an order of magnitude in cost. NVIDIA’S VirtualLink offers easy connecting of HMD’s like the HTC Vive directly to the RTX 4000. Product designers and those in the product visualization (ProViz) industry would benefit from an RTX 4000 powered workstation because they could easily review photorealistic models on high-resolution displays to get through iterative cycles more quickly. The communication between marketing teams who have aesthetic decision-making power can communicate with engineers and designers more rapidly prior to manufacturing or physical prototyping of products. If you are into future-proofing your workstation and work in ProViz or advanced product design, the RTX 4000 may be worth the extra USD 200 money versus the P4000, which retails at USD 749. 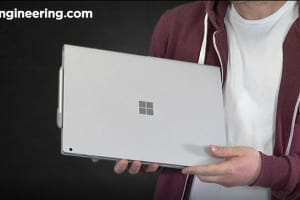 At the upcoming SOLIDWORKS World, NVIDIA will be running live demos of the RTX 4000 being used with SOLIDWORKS Visualize 2019 performing some bleeding edge rendering. If you are in the market for a new GPU and are considering a card equivalent to the Quadro P4000, then I would advise you to consider the notion of “future-proofing” your workstation with the Quadro RTX 4000.